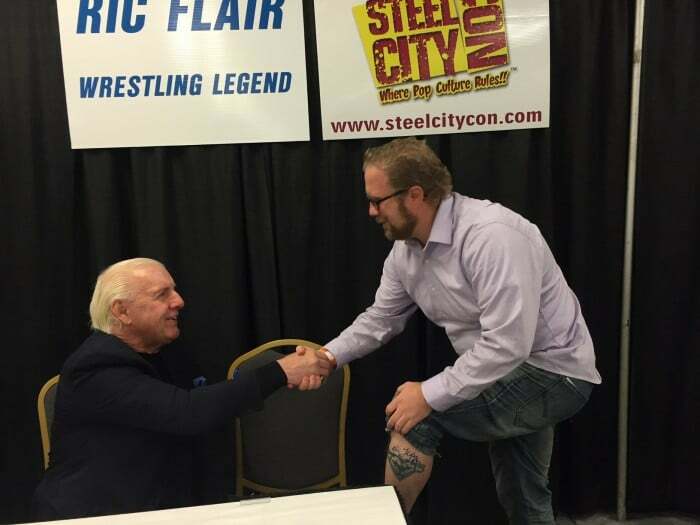 Prince Marketing Group brought 16-time World Heavyweight Champion Ric Flair to auto dealership appearances at two New Jersey locations over the last weekend of June. Fans lined up for over an hour to get the chance to meet and take a photograph with the wrestling legend and obtain his autograph. 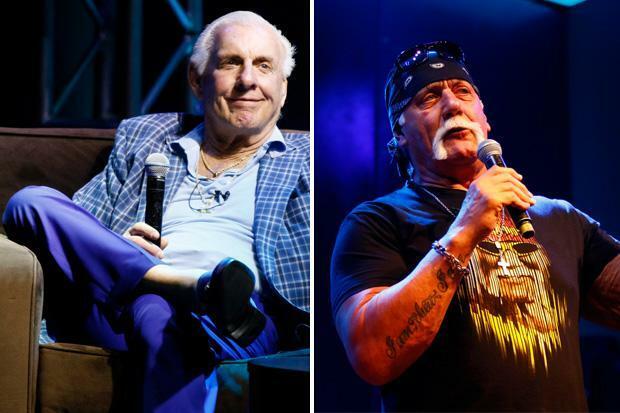 The General Manager speculated that this event with Flair was one of the biggest, if not the biggest crowd, they’ve had thus far for a celebrity appearance. One fan that waited 45 minutes recalled speaking with Flair and asking such questions such as who broke up Evolution (answer Vince McMahon), but also got to proudly share with him how excited he was when he unlocked his character on XBox.